A baby’s first birthday is a bittersweet milestone for parents because it’s hard to believe how much their son or daughter changed in just a year. When compared with the lifespan of our pets, it’s important to note that our pets age more quickly than we do. 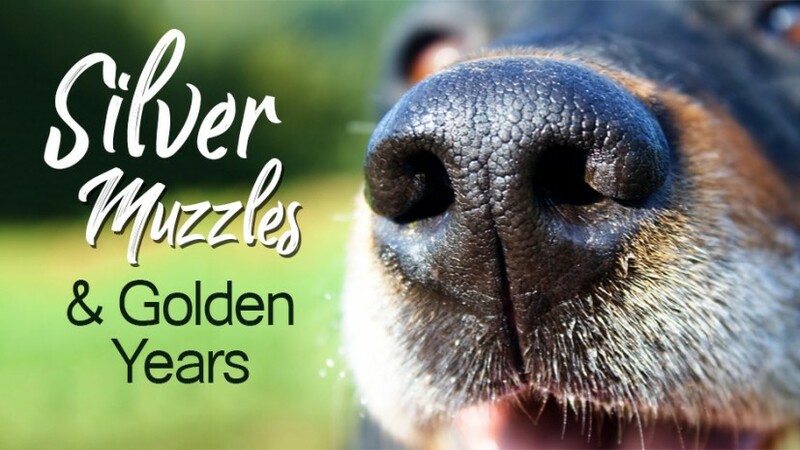 Although our pets reach their “golden years” at varying times based on breed, size and species, at Fall River Animal Hospital we recommend bi-annual preventive care exams starting when your pet reaches his senior years. Because of pet’s accelerated aging, new health concerns can appear in very subtle ways, and early detection is the key to keeping your pet as healthy as possible. Cancer: Cancer is the number one killer of both dogs and cats over age 10, with mast cell tumors most common in dogs and leukemia in cats. Some signs that your older pet could have cancer include slow-healing wounds, behavior changes, weight loss, fatigue, and lack of appetite. Kidney disease: Healthy kidneys are essential for proper waste elimination. When the kidneys become diseased, your pet’s urine and feces remain trapped inside her body. This can cause significant pain, vomiting, weight loss, incontinence, and greater thirst. Diabetes: Pets are becoming just as inactive and obese as people are. In fact, more than half of dogs and cats in the United States are overweight or obese. This increases the risk of diabetes, but a pet doesn’t have to weigh too much to develop the disease. Some signs to look for include increased thirst, increased urination, irritability, fatigue, weight loss, and vision disturbances. Arthritis: Your pet can develop arthritis when cartilage, which acts as a cushioning between bones, starts to wear down. This results in the bones rubbing together and causing pain. You may notice that your dog or cat uses some limbs at the exclusion of others, walks with a stiff gait, seems reluctant to jump, or vocalizes loudly when you pick him up. Senility: Mild cognitive impairment is so common in the senior years that approximately half of all dogs and cats show some signs of it. You may notice a change in personality or a regression in previously learned skills. It’s important to remain patient and not punish your pet for something she can’t control. Unlike people who can voice their discomfort, animals have a natural tendency to hide when they feel sick or in pain. Regular preventive care is essential because it allows us to detect health issues you could easily miss. Between appointments, you can improve your pet’s quality of life with joint medication, supplements, toys to keep cognition sharp, and many other supplies from our online store. Please don’t hesitate to contact us at 508-675-6374 with questions about senior pet care or to schedule an appointment.